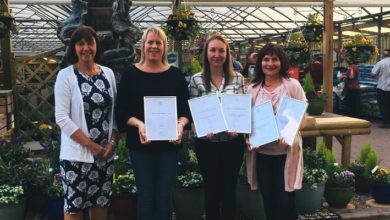 Members of the GCA in the Midlands region have received awards at a presentation hosted by Brookfields Garden Centre. 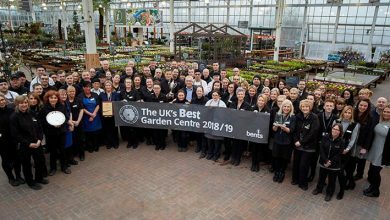 Bridgford Garden Centre was awarded Garden Centre of the Year in the Garden Centre (GC) category, but Webbs of Wychbold picked up the accolade in the Destination Garden Centre (DGC) category. Mike Lind, GCA Chairman, said: ?A great night was had by all in attendance at our penultimate regional awards evening. 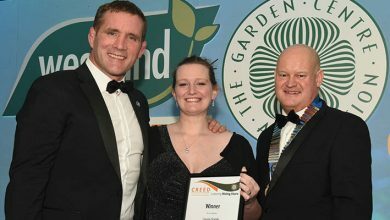 The awards are unquestionably a testament to the dedication, hard work and effort put in by the garden centre teams. 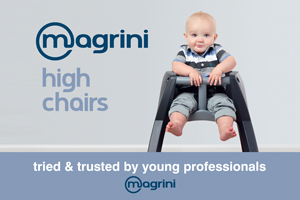 ?Significantly, a big ?thank you? 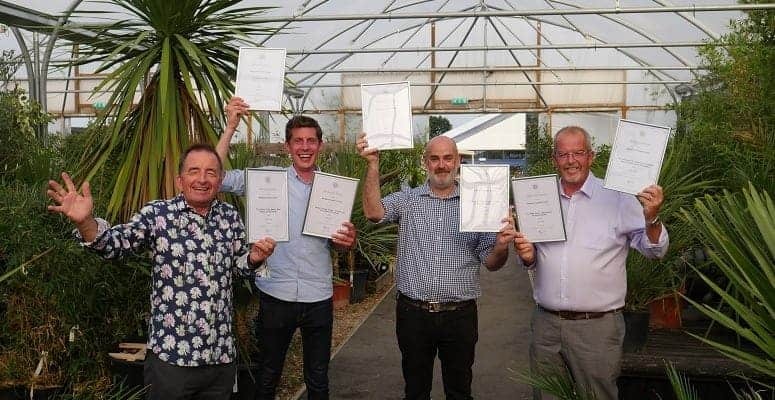 goes to Brookfields Garden Centre for hosting the shindig, and to Inspector Roger Crookes, since it was he who presented his findings on the night. 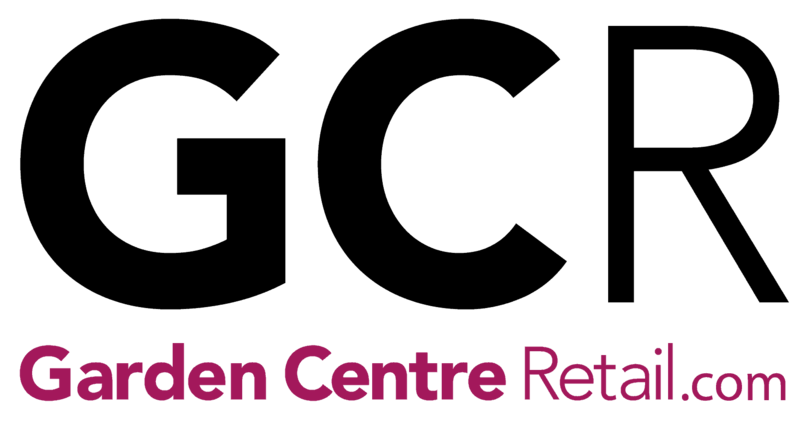 ?We will now have a break until our last regional awards meeting for the Scotland and Northern Ireland members on Wednesday, August 29 at Simpsons Garden Centre, Inverness, but we have enjoyed a fantastic and inspirational few weeks of meetings around the country. 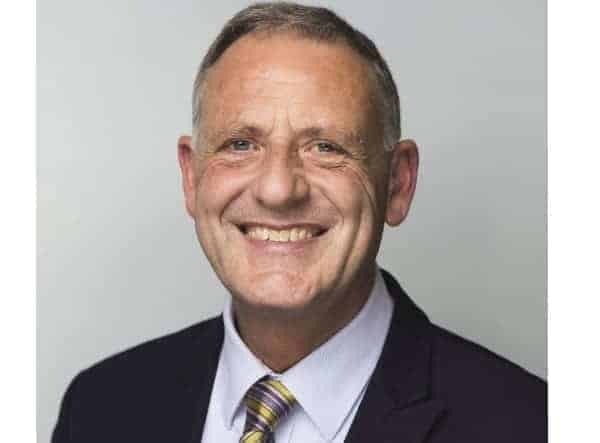 “We are now looking forward to seeing all our members put into practice the advice they took from our inspector?s presentations.? 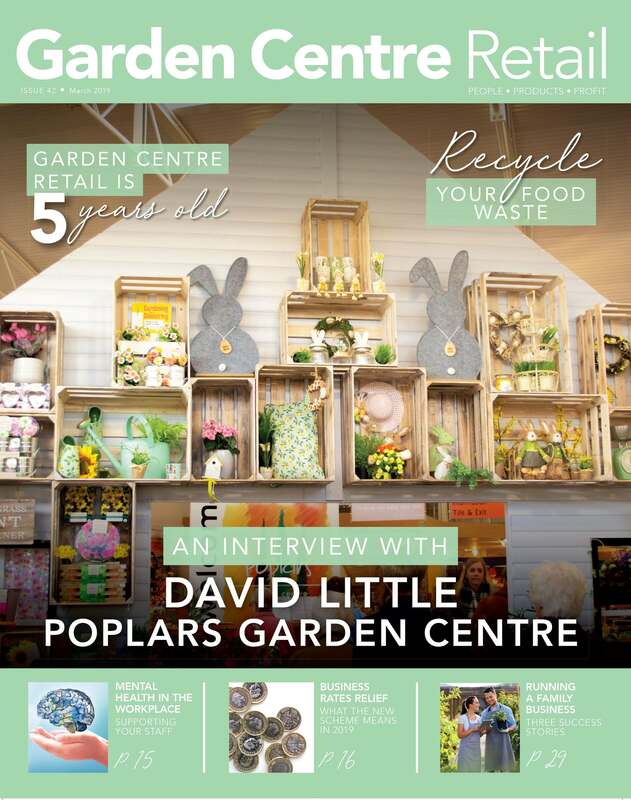 The GCA represents nearly 200 garden centres nationwide. Through sharing information and its inspection programme, the GCA simultaneously helps members to achieve high standards in customer service, plant quality and reliability.